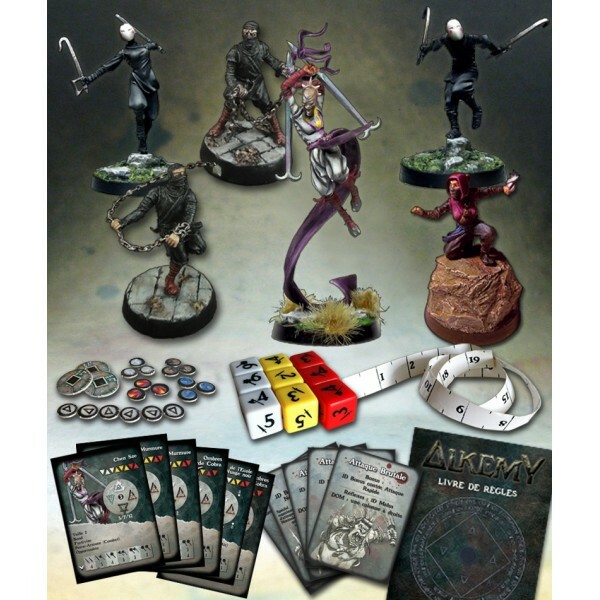 Fantasy skirmish game Alkemy has a new set of releases available over in their webshop to check out. New this month they have a whole new sub-faction. They are the Cobra Guard and they're here to make sure that all your cobras are well-protected against attack and *gets a note* Oh... apparently, they are not security guards for local pet shops with large snake displays, but elite warriors who will dole out death to all that stand in their way. My mistake. 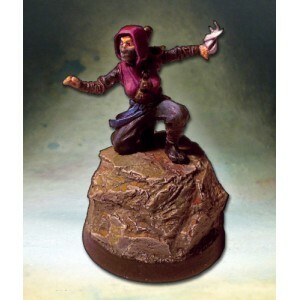 For this new Cobra Guard is the Disciple of the School of Black Wind. But it's not just the Cobra Guard that gets new figures. The Second Khalid Der'Wish makes an appearance for the Khaliman Republic. As does the Second Horned Sentinel for the Walosi Clan. 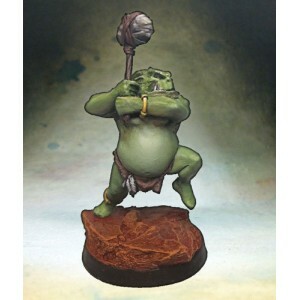 All of these can be purchased over in the Alchemist Miniatures Shop online.